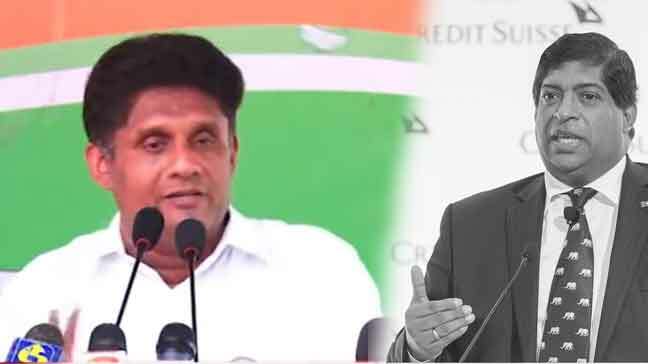 lanka C news | රනිල්-සජිත් ආරවුල උපරිමයි.. සජිත් පිලේ කිහිපයක් පාර්ලිමේන්තුවේ ඡන්දය වර්ජනයේ.. රනිල්ට පක්‍ෂ නායකත්වයත් නැතිවීමට ආසන්නයි..
රනිල්-සජිත් ආරවුල උපරිමයි.. සජිත් පිලේ කිහිපයක් පාර්ලිමේන්තුවේ ඡන්දය වර්ජනයේ.. රනිල්ට පක්‍ෂ නායකත්වයත් නැතිවීමට ආසන්නයි..
අනේ ඔවූ බන් දැන් රනිලා ඇතුළු ගඩයෝ ටික පන්නන්න ඕනා , නැතිනම් සජිත් පවු, රටට වැඩකුත් නැහැ. But he is in wrong caste. 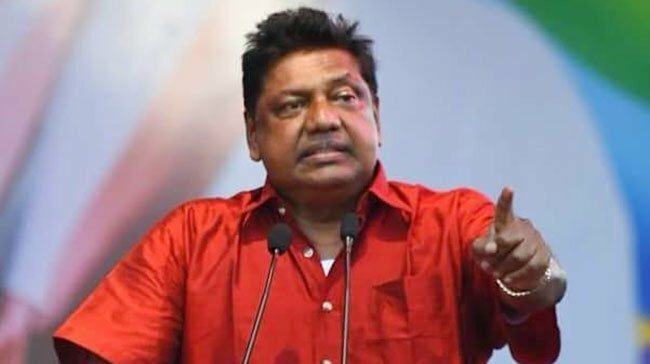 සජිත් කියන්නේ ප්‍රථම වතාවට ඇමතිකමක් දරපු කෙනෙක් . 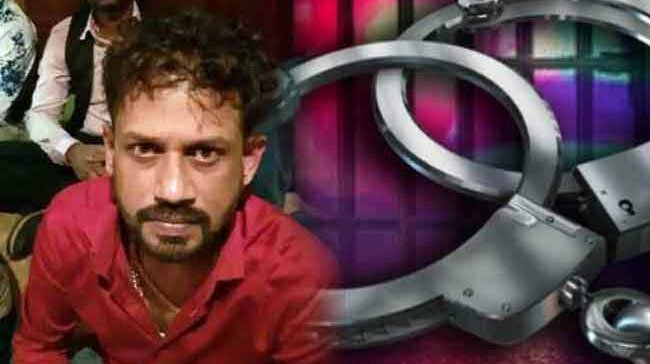 සජිත්ට නායකත්ව පවුර්ශයක් නෑ ඒවගේම සජිත් ඉගෙන ගත්ත දේකුත් නෑ සජිත් ජිවිත කාලෙම රැකියාවක්වත් වුර්තියක්වත් කරපු කෙනෙක් නෙවෙයි එහෙවු කෙනෙක් කොහොමද පක්ෂ නායකයකු වෙලා පසුකාලීනව රටේ අගමැති වෙන්නේ ?ජනපති වෙන්නේ ? 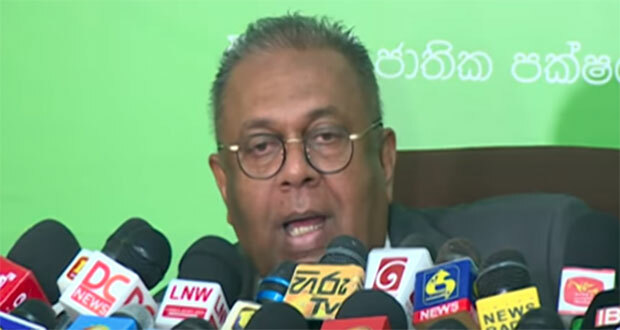 සජිත් unp නායකත්වයට පත්වෙනවා කියන්නේ unp එක කෑලි කෑලි වලට කැඩී යාමයි හේතුව ඔහුට වඩා දක්ෂයන් පක්ෂයේ සිටීමත් සජිත්ට එම දක්ෂයන් ගේ ප්‍රහාර වලට මුහුණ දිමට සිදුවීමත් .සජිත්ට රනිල් නායකත්වය නොදීමටත් බටහිර තානාපතිවරු පවා සජිත් වෙනුවට පාඨලී එජාප නායක කමට යෝජනා කරන්නේද එනිසයි ඉන්දියාවේ තේරීමද පාඨලී .ඉන්දියාවේ මෝඩි අගමැතිතුමාද එතුමාගේ භාරතීය ජනතා පක්ෂයේද මනාපය චම්පිකටයි . That is a good point. 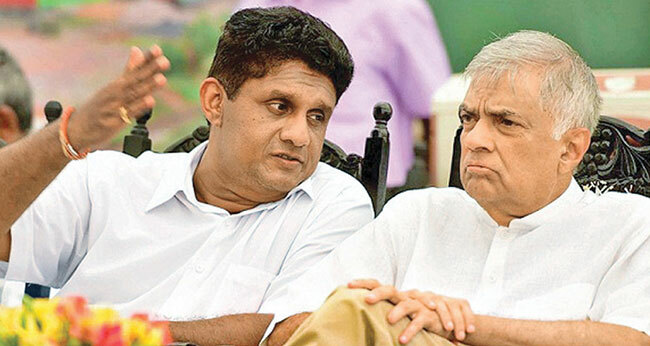 Ranil must retire now for the benefit of the nation and the party. Best thing is to give Sajith the Leadership and Rani remain as an adviser. 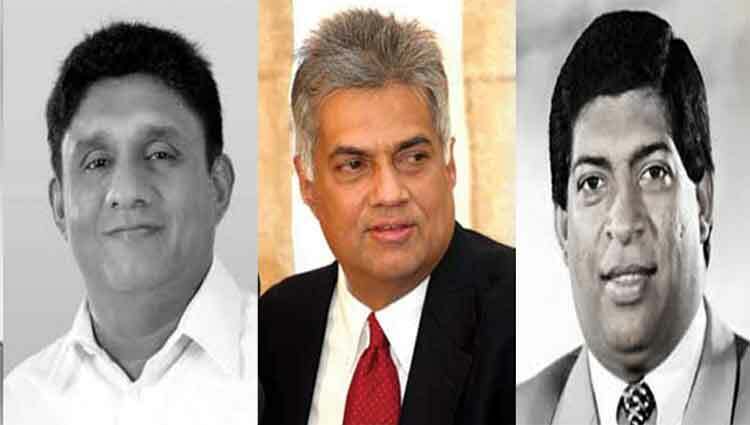 Its time for Ranil to step down and give Sajith the Leadership. unp karayo modayo nowi labuna awasthawen proyojanaya gena me lom nathi wikrama nathi sinhayawa panna gnowo. modayo wenna epo. Jail and hanging is the only option for your for your crimes against humanity. Usa nam security, miti nam kamkaru, hik ! hik !! 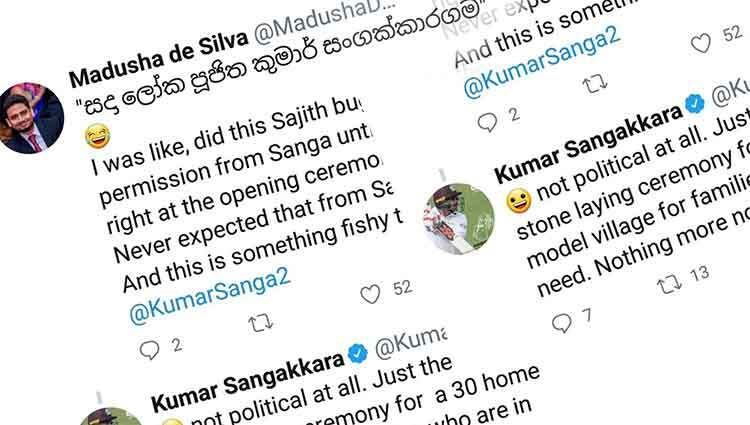 Apiata nam “huu am piyee” penena maaneka nayakathweta sudussek nopenee !!! Thank you Jagath . I was going to comment on the same line. 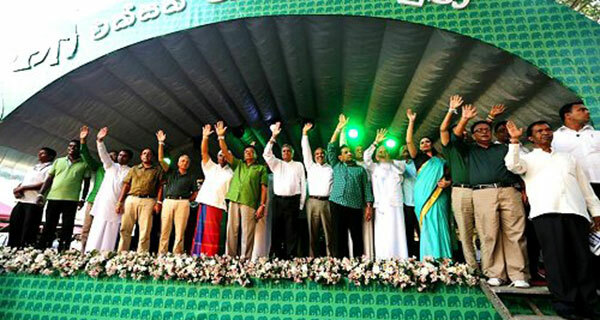 As you have said, under Sajith leadership, at least the Usa and Miti UNP supporters can have some hope. But county as a whole cannot and shouldn’t expect anything other than further sliding towards anarchy and mayhem. As for protecting the Temples and ancient ruins which are believed to have been buried with hidden treasures , it will be a monumental task for the law enforcement and armed forces personnel. 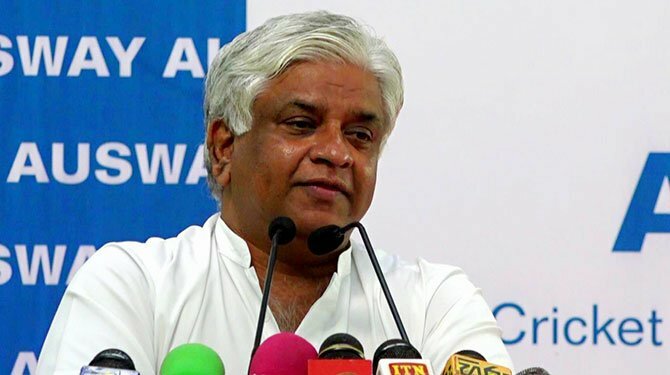 ගමේ UNP කාරයෝ මෙන්ම ගමෙන් ආපු UNP මන්ත්‍රීලා රනිල් ට මෙච්චර බය ඇයි කියලා දන්න කෙනෙක් ඉන්නවා නම් කියන්න කො? 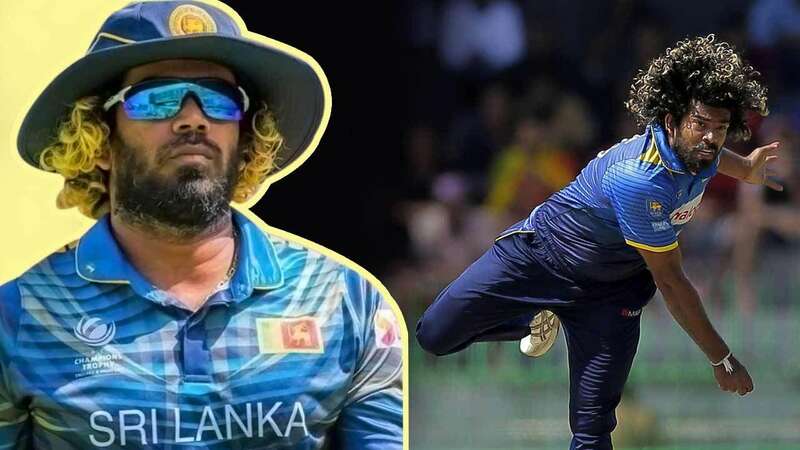 මූ අවුරුදු 25ක් තිස්සේ පක්ෂෙ නැති භංගස්තාන කරද්දි මූටම නායක කම සින්න වෙන්න ඇරලා තියෙන්නේ ඇයි? 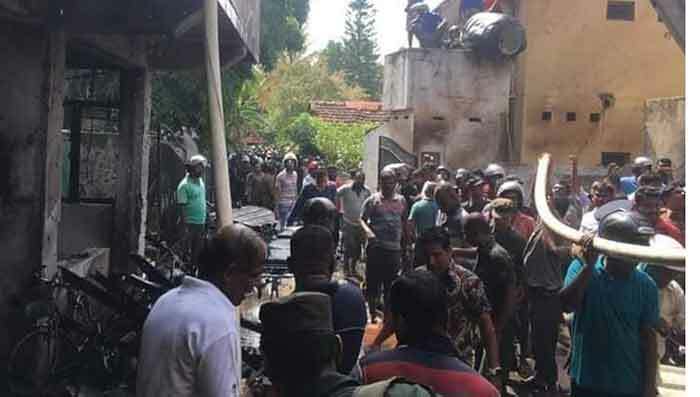 එක්කෝ ගූ ගඳ දැනෙන්න නහයක් ඕන වගේ මුගේ ගඳ දැනෙන්න පක්ෂෙ එවුන්ට නහයක් නැද්ද? 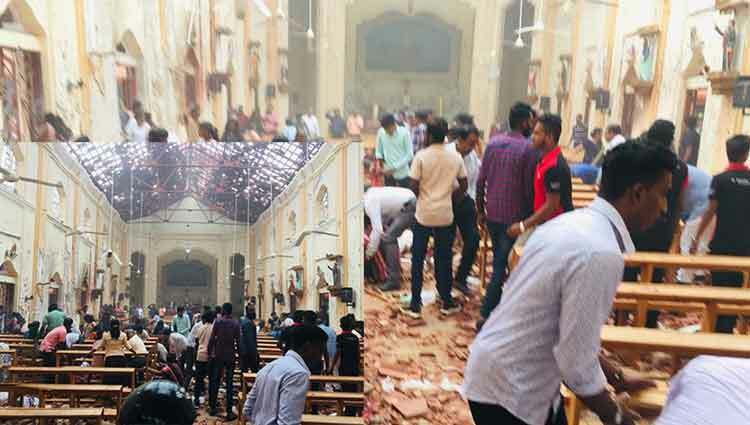 මේ ලැබුනු අනගි අවස්ථාව ප්රයෝජනයට ගෙත සජිත් එජාපයේ බලය ඇල්ලුවේ නැත්නම් හැමදාම නියෝජ්‍ය නායක තමය්. me awasthwen unp karayo prayojana gatha yuthuyi. ranel durwala kara paksye balaya wenakenek gatha yuthuyi. ese nokara mr, ta saha my3 ta bana bana idala wadak naha. 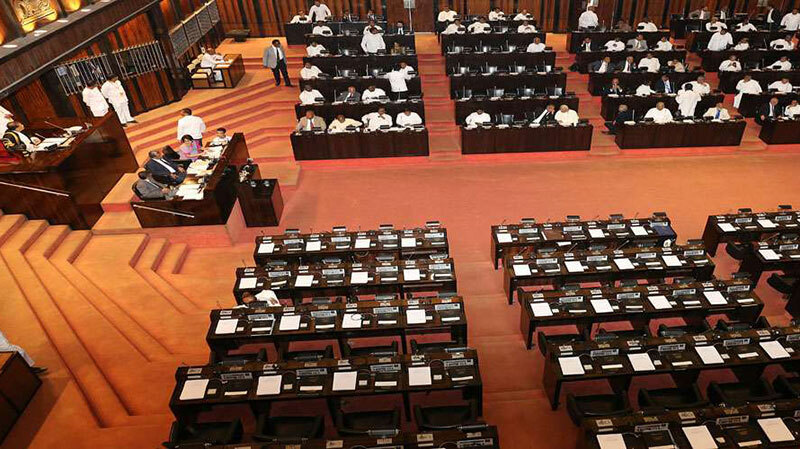 ඔක්කොටම කලින් රාජිත චම්පික මංගල යන දේසපාලන අපතයන් පලවා හරින එක සජිත්ගේ දේසපාලනයට ගුණයි. 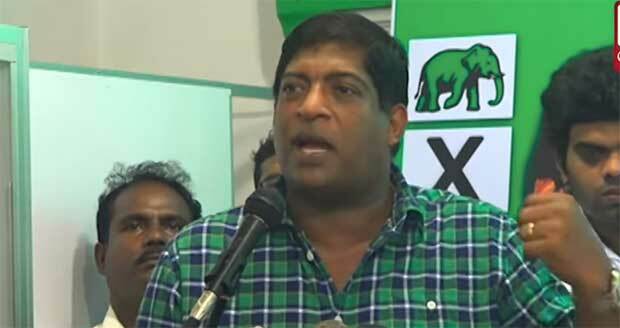 Mr. Sajith Premadhasa is the best person to lead the Grand National party, UNP. කැහී ගැනී දීලා හොටු ගැනී ගත්තා වාගේ දේයක්.